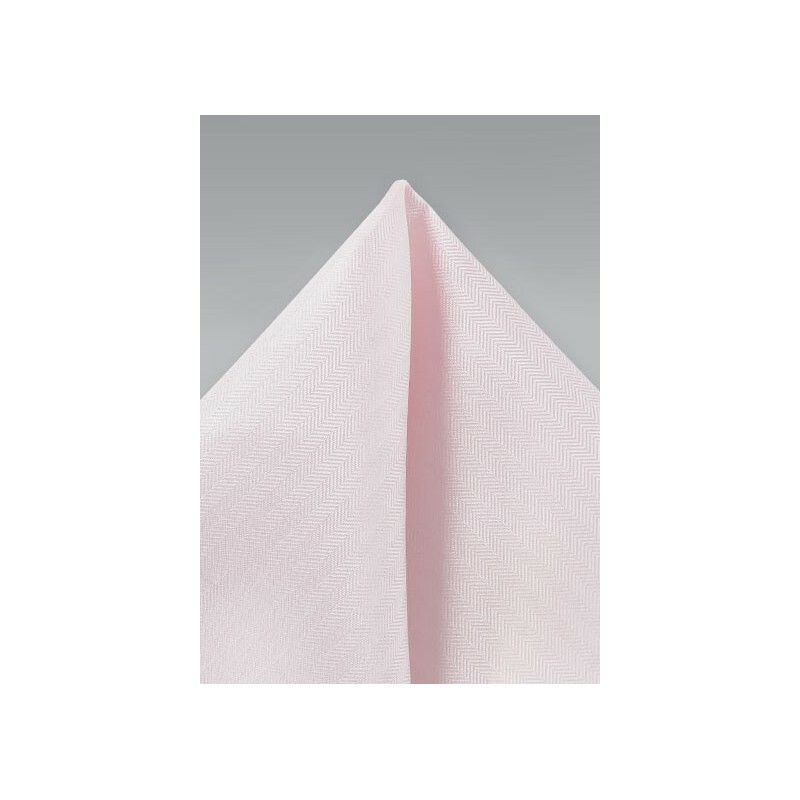 This blush pink hanky is made a the matching set to our new Herringbone ties in blush pink (see links below). A fun and cheerful summer accessory that looks fantastic with navy, tan, and gray suits. Our tip for formal wear: Pair it with a midnight blue suit, solid white shirt, as well as the matching bow tie, and a pair of dark brown suits. For a more casual look try it with a soft pink shirt, navy sports coat, and light blue or tan chinos. 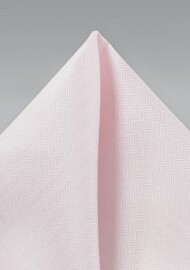 Fabric: Herringbone Texture | Size: 10" x 10"